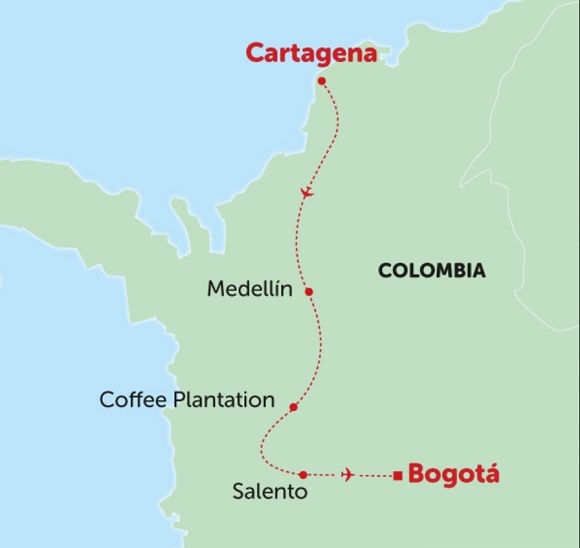 Nestled in the Zona Cafetera region of Colombia, Salento is a coffee addicts heaven. We visit the Cocora Valley by jeep where Colombia’s national symbol is grown, the wax palms. The valley’s beauty is breathtaking, lush and green and you might have time to hike through the hills and enjoy the sights. In the evenings, make sure you try the regions speciality, trucha a fish normally served with rice but cooked many different ways. 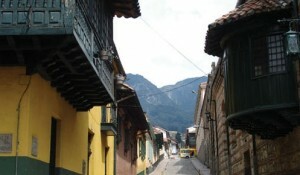 We fly to Bogotá, formerly called Santa Fe de Bogotá. 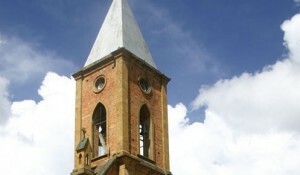 It is the capital and the largest city of Colombia with a population of seven million. 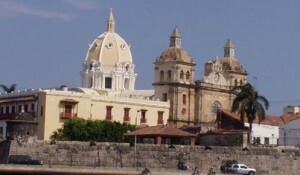 We will be staying in the Candelaria district an excellent location within walking distance of many of the main sights including the main square – Plaza Bolívar, the Cathedral and Simón Bolívar’s house. 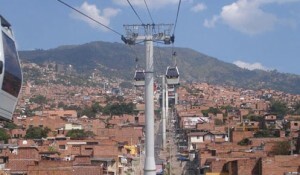 You may like to take the funicular to Monserrate for the incredible city views, or visit the world famous gold museum. Diese Tour startet mehrmals im Monat und beinhaltet 7 Übernachtungen in Hotels.